Pass on, it honors none you wish to mourn. I never knew but one—and here he lies. 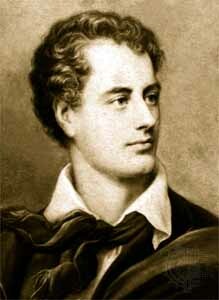 This entry was posted in Literature, National Poetry Month, Poetry and tagged Epitaph to a Dog, George Gordon Byron, National Poetry Month. Bookmark the permalink.